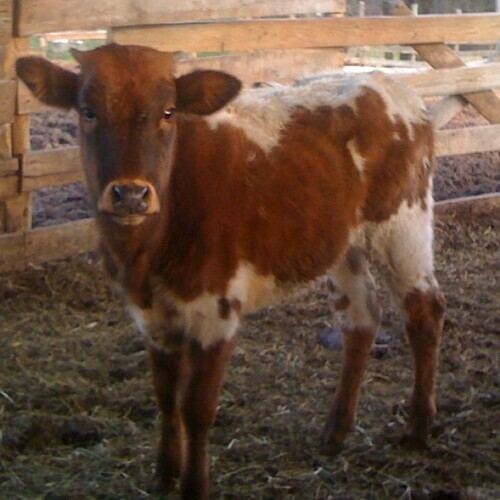 Home 2012 Agriculture beef CommonGround family family farms farm Food Food Checkout God Jesus kids lambing mommy school off farm job Tell Your Story wyatt Faith, Food, & Family Friday! Faith, Food, & Family Friday! Wow it is hard to believe this work week is over. On Monday I always want the work week to hurry up and get over so I can spend more time with my family but then Friday seems to sneak up on me and my to-do list seems only half-way done. This week has been a myriad of things...from the EPA sending us things to look into at work to new lambs and a new heifer, to birthdays. 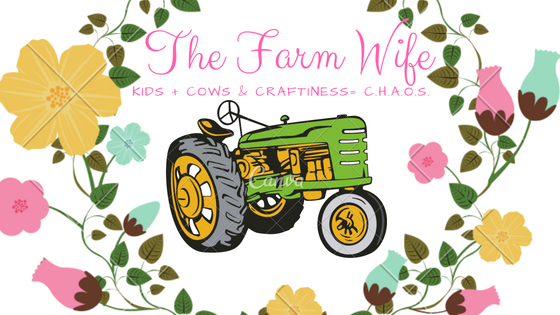 There never seems to be enough time in the day to get everything done for work, the farm, our family in addition to doing Mommy School with lil' man and spending quiet time alone with God reflecting on his word. 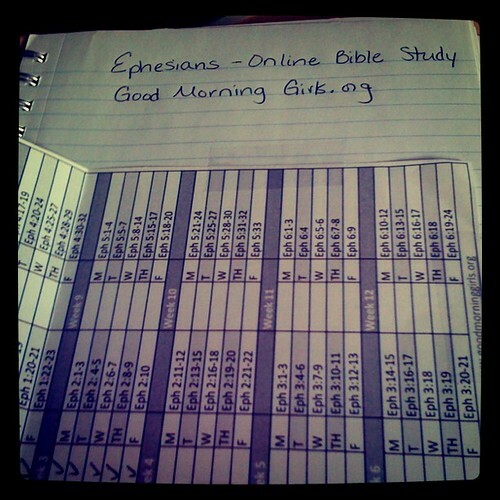 About a month ago I joined an online bible study...(you can here more about it here) from Good Morning Girls.org. It was a great way for me to get motivated and have conversations with ladies studying the same verses (they have a Facebook page as well). All was well until everything seemed to catch up with me and snowball all at one time. This week I haven't read a single verse even though each day I intended to get caught up. I have been distracted and unfocused and frustrated all week...you know why because I am not taking time to spend in God's word. His word is what creates calm and order in my life not me. I have to let go...hopefully next week will be better! Well like I said we have been celebrating birthdays...yes days. My husband, son and father-in-law all have birthdays in the month of February (the 5th, 7th, and 16th). To make it more interesting the all share the same name (Sr., Jr., and III)...thank goodness we call them all something different or that would be confusing (Hubs-William, Son-Wyatt, FIL-Bill). Each celebration comes with its own unique issues. We celebrated William's birthday last night...at home with just Wyatt, William & I. It was wonderful to me however Wyatt was devastated that Daddy didn't have a BIG PARTY like he did...but he settled for the chance to pick out Daddy's cake. 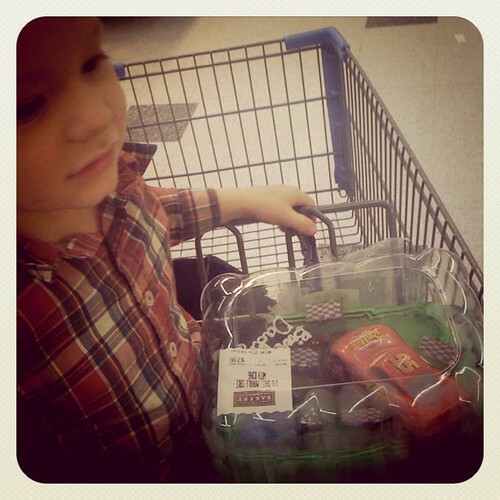 Wyatt insisted on Lightening McQueen "because Daddy loves the movie Cars." (I personally think that he is getting a little confused with the whole name thing). yes pretty much just meat. I purchase the majority of our meat in the grocery store usually with the expectation of sausage and ground beef. However this week I had to purchase ground beef as well because we are out. With homegrown our homegrown beef I don't have to drain the meat after browning it because there is very little fat however with the 75% ground beef from the grocery store I have to drain it or our food is swimming in fat. Now with that being said realize this is still what I buy. I just make sure that I brown the meat alone first and then drain the meat in a strainer and run hot hot water over it to help wash away any excess fat. If I needed to cook it with onions or seasonings or whatever I just wipe out my pan while washing the meat and throw everything back in the pan for a few more moments. This gets you a leaner supper, cheaper. Season both sides of steaks with salt and pepper. Dredge each piece in milk mixture then then flour mixture, milk again and then flour one more time...coat with as much flour as possible. Remove to a paper towel-lined plate. Serve immediately with mash potatoes and pan gravy. Ok now I have to go find some lunch!